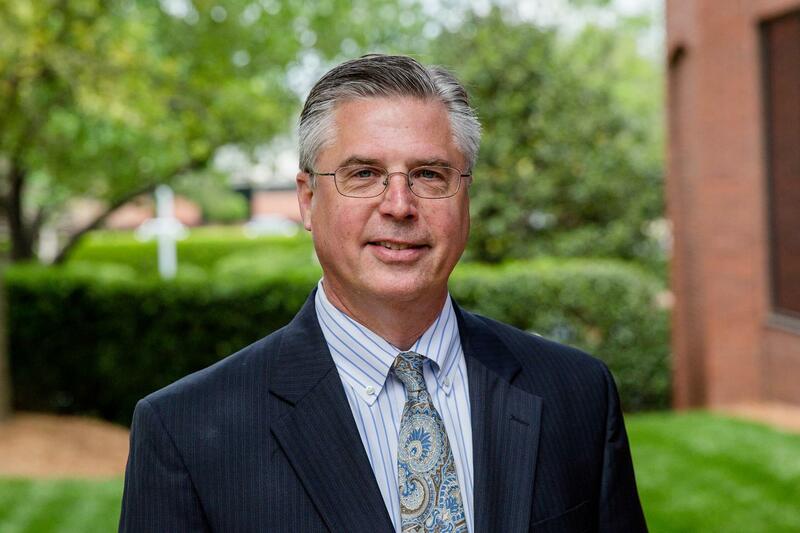 Through more than a quarter century of working with individual investors, families and institutional clients, Kevin has helped his clients navigate the changes of their financial lives. He is grateful for the trust they have placed in him and the deep and meaningful relationships that have followed. Kevin is a 27-year veteran in the financial services industry with Morgan Stanley and its predecessor firms. A native of Western North Carolina, Kevin received his undergraduate degree from UNC Chapel-Hill and a Masters in Political Science from Appalachian State University. He spent a decade in public service, working for Congressman and Senator James T. Broyhill on Capitol Hill and Governor James G. Martin in Raleigh, before entering the investment advisory business in 1992. Kevin is happily married with three children, and unwinds by performing as a singer/songwriter/guitarist in the Raleigh-based bluegrass band Swift Creek. Darrin grew up in Ohio and moved to Dayton after returning from the Air Force in 1990. Darrin received his Bachelor of Arts from Wright State University in 1995. He has been securities licensed since 2006 and has worked in various roles within the financial services industry. Darrin specializes in streamlining business processes, proactively uncovering financial solutions and coordinating services. Darrin is responsible for all of day to day client service needs, coordinates all aspects of the client experience and manages operations on behalf of the team. 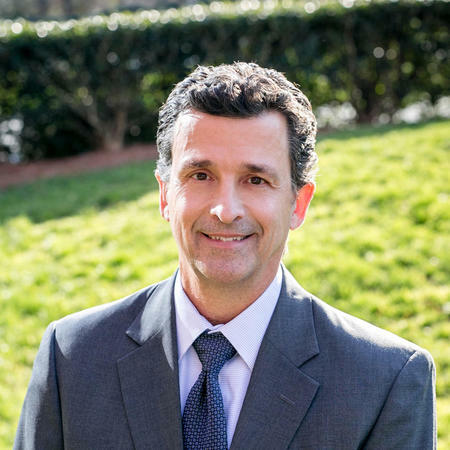 Darrin recently moved to North Carolina in 2018 and currently resides in Wake Forest with his wife and son. He enjoys tennis, golf, biking and traveling. Ready to start a conversation? Contact Kevin L. Brown today.